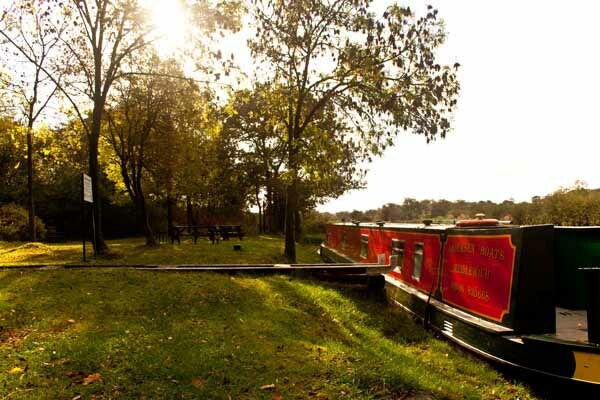 This is a perfect short break route for anyone who wants only 2 locks, with one of them only dropping and rising 6 inches, 3 tunnels and beautiful countryside between towns and villages. 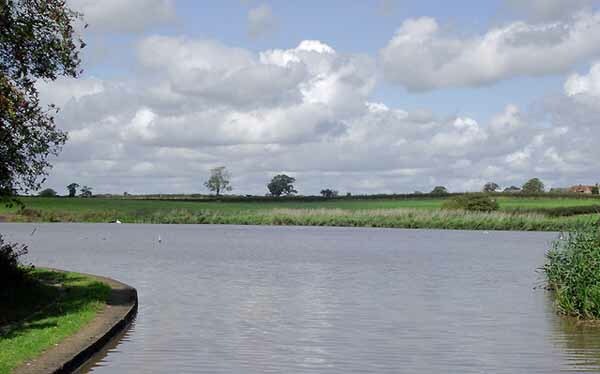 We start off heading northwards on the Trent & Mersey Canal past the lakes known as 'flashes' near Northwich to reach Marston & Anderton. 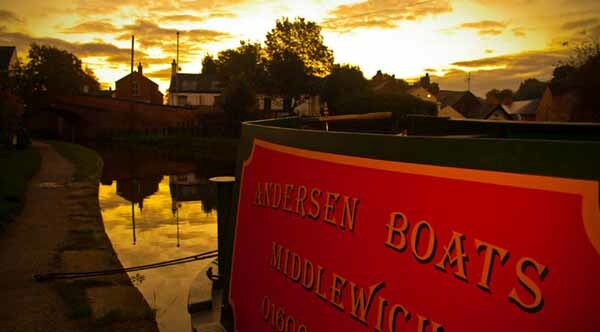 At Marston you can enjoy a brand new museum for 2015 called The Lion Salt Works and following this you will reach Anderton where you can detour by traveling on the Anderton Boat Lift, an historic and awe-inspiring structure that lowers the boats down to the River Weaver below. 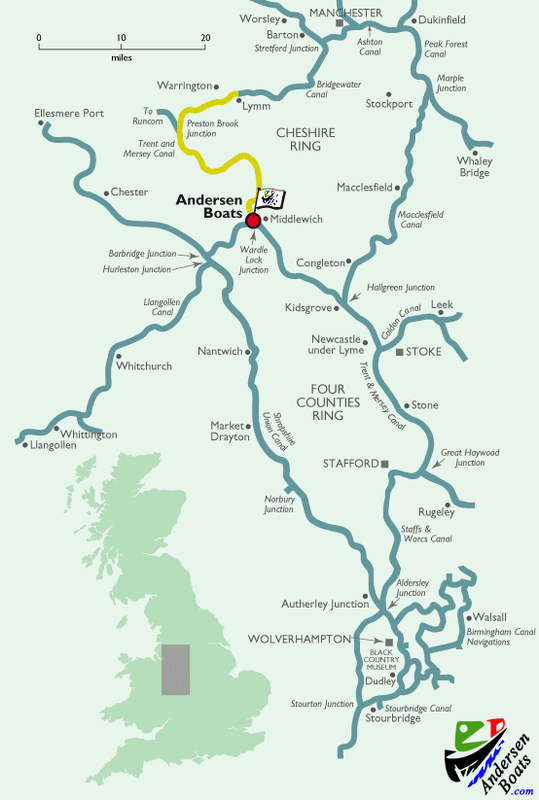 Visit www.andertonboatlift.co.uk. 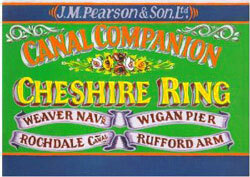 As you carry on, you will come to the first of 3 tunnels, Barnton tunnel. 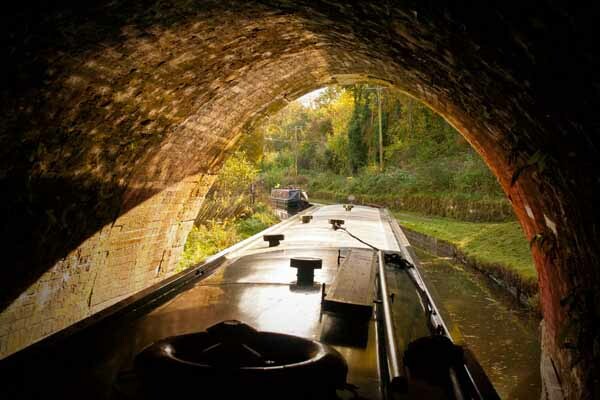 Next you will reach Saltersford tunnel and finally Preston Brook tunnel, in all there is over an hours worth of exciting tunnel cruising on this route. At the village of Moore there is a post office and shop. 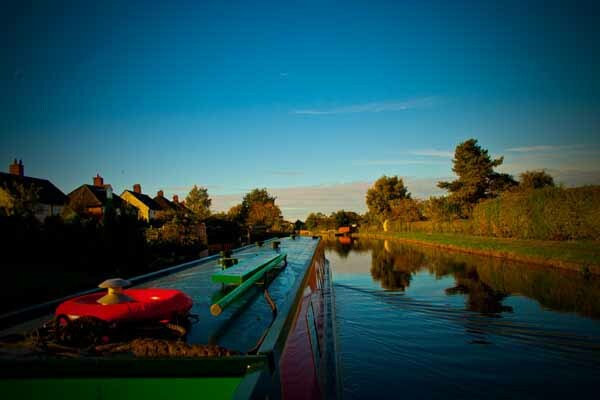 At Walton Gardens a large pub serves carvery meals and a large childrens play area and free childrens petting zoo. 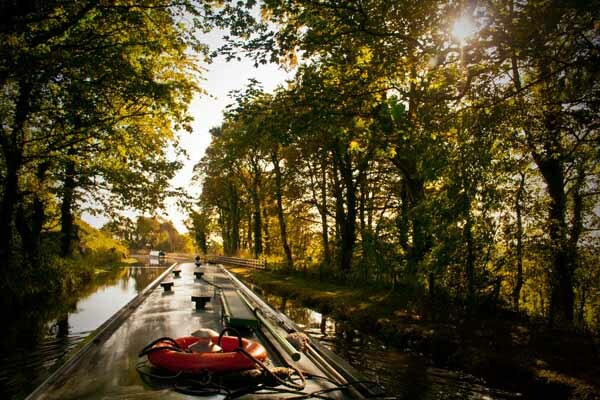 Whilst at Stockton Heath there is a pub and shop, with further shops down the hill. 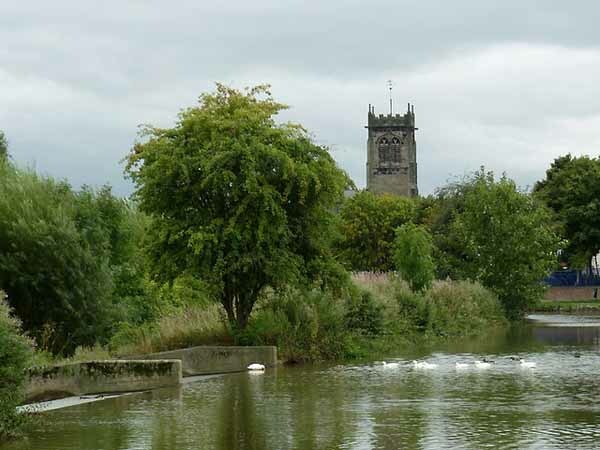 On the outskirts of Stockton Heath is Grappenhall with two pubs near the canal and from there we are in countryside again until reaching the M6 which we pass under just before it crosses the Manchester Ship Canal at Thelwall. 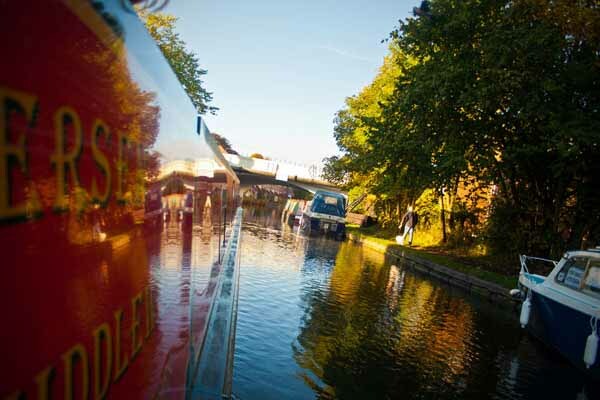 We now enter the picturesque town of Lymm where there are popular visitor moorings with shops and pubs close by.